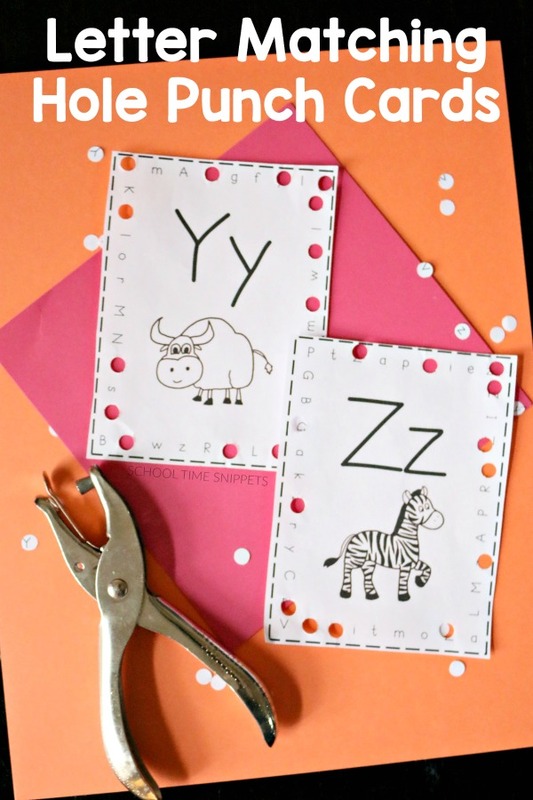 Use these hole punch alphabet cards to work on matching uppercase and lowercase letters. It's a great activity for visual discrimination, letter identification, and fine motor skills! 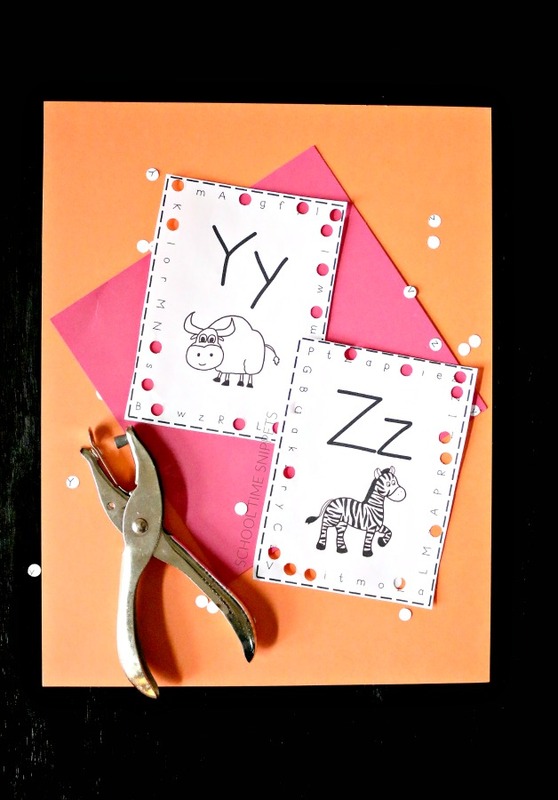 These letter matching hole punch cards are a fun way to help your preschooler and/or kindergartner work on several skills at the same time. 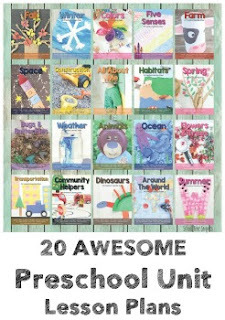 Add these to your homeschool morning basket, or simply set them in a tray to be used when you need a quiet activity for when you are working with your older kiddos. Homeschooling kiddos in a wide span of age and skill ability can be tough; it's a balancing act for sure! I'm always wondering, Am I spending too much time teaching my older ones at the expense of the littles? Or vice versa? Is my 5 year old learning what he needs? My 11, 8, 3 year old?! When there weren't five underfoot, it was easier to create weekly learning themes, but time and babies have gotten the best of me. And while I believe in learning thru play, I still like to know that we focused on something-- be it letters, numbers, colors. pattering, fine motor skills, etc! And that's why I made these Uppercase & Lowercase ABC Hole Punch cards! These uppercase and lowercase letter matching cards make a great addition to your homeschool morning basket or workbox system. Bonus that this activity involves no-prep! 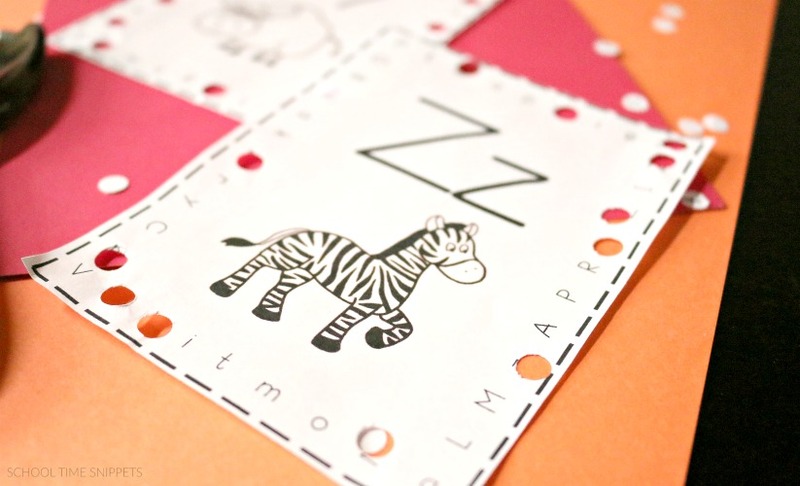 Just print, cut apart the alphabet cards, and hole punch away! 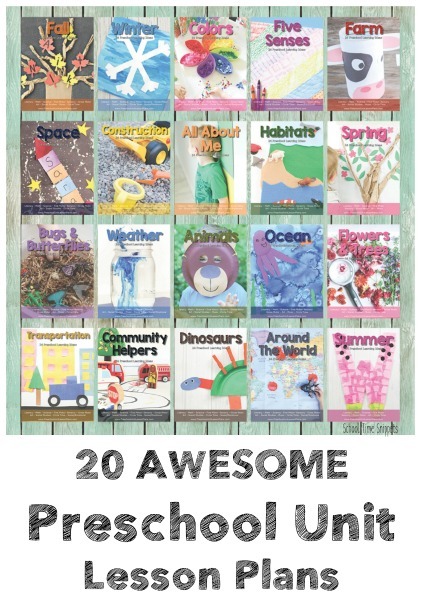 The printable set includes every letter from A-Z. On each card is a matching pair of letters in uppercase and lowercase and a picture of an animal that begins with that letter. Around the edges of the alphabet card are various letters of the alphabet. To work on letter matching, your child will find all the uppercase and lowercase letters that match the letter on the card. For instance, on the Letter Z card, your child will search and find all the uppercase and lowercase z's. A hole puncher is a great tool to work on fine motor skills! As your child finds the matching letters around the alphabet card, have him/her use a hole puncher to "punch" out the letters. 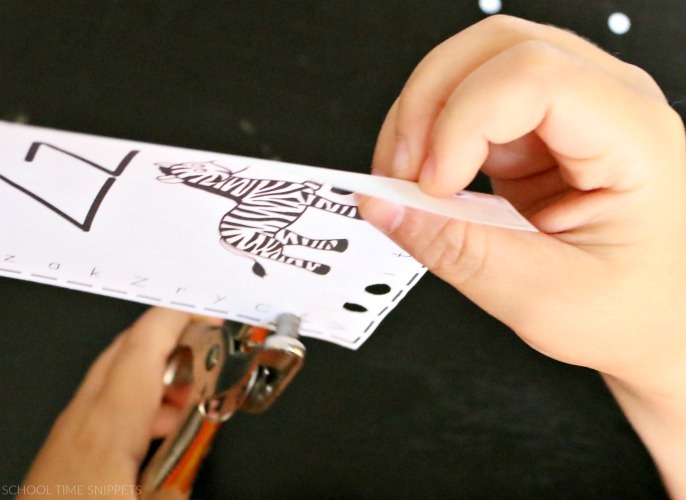 We used a very simple hole punch for this activity, but there are so many fun hole punchers in various shapes to use, too! Continue hole punching the letters around the card. Double-check that you didn't miss any!! Scan the card again to see if you forgot any letters-- especially important on the cards b and d and m and w; those letters look similar! This is a great activity for letter matching, which is an important literacy skill! 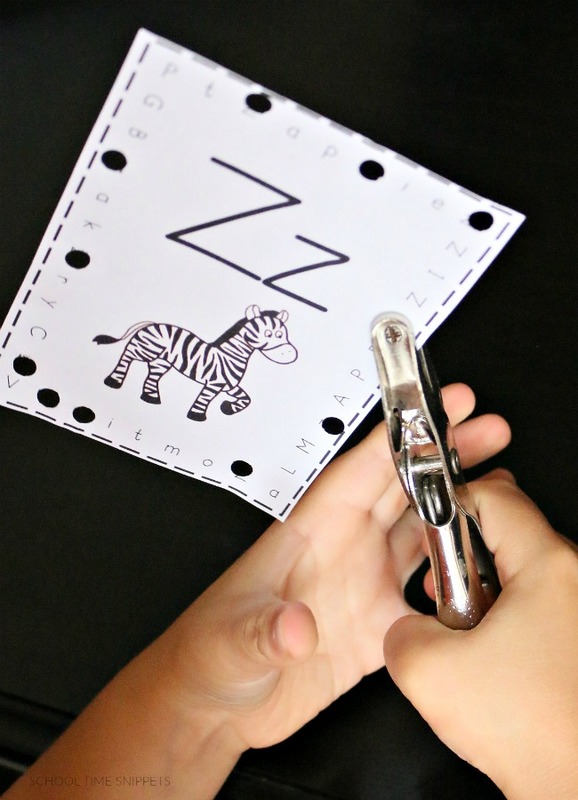 Want to use these A-Z Letter Hole Punch cards in your homeschool or with your preschool or Kindergarten students? Print this freebie! I'd love to hear how you will be using this letter matching activity, don't forget to comment below! Join our Newsletter & Get Access to ALL our freebies! Looking for fun, hands-on, and playful ways for your preschooler to learn literacy, math, fine motor skills, and more?! 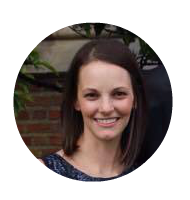 Check out our one or all of our Preschool Unit Lesson Plans!